"Vinny and his crew were AMAZING! Each and every guest commented on how great they were. They kept the party moving, and we had such a wonderful time. 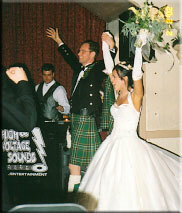 I highly recommend High Voltage for your wedding or any other party or event. The prices cannot be beat and they were just excellent in every regard A+++++++ vendor ALL THE WAY!!! " "We got many compliments about how great the music was...a huge variety for everyone. We were up dancing all night! Thank you Vinny!" "We can't say enough about Vinny from High Voltage. He was fantastic! Right from the start we felt great about him. He read the crowd so well and kept them on the dance floor all night. My husband used to DJ so he is really picky. I would not hesitate to pass his number to anyone!" "This is the official thank you note to one of the areas top DJ Masters! The wedding was great and the music was crankin'! 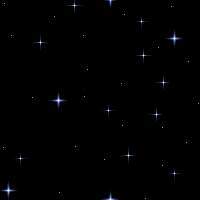 Thank you so much for helping to make our day special with your personal touch."